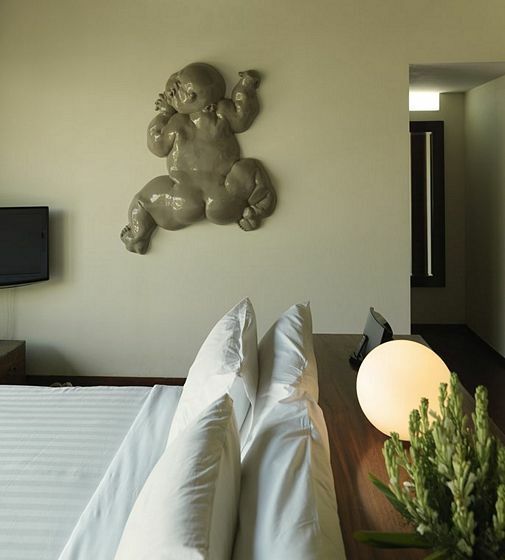 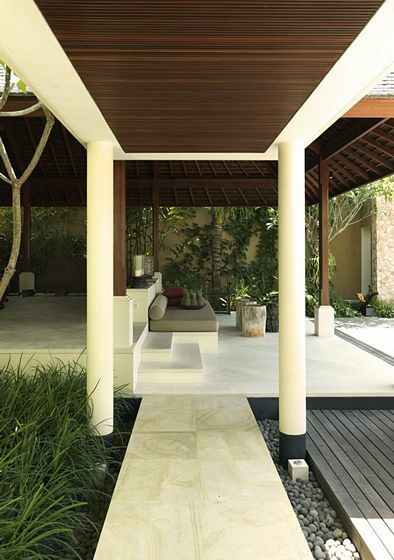 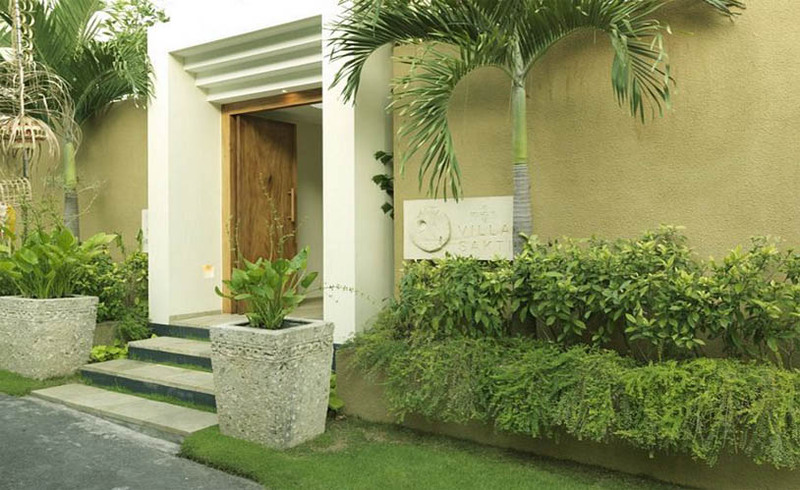 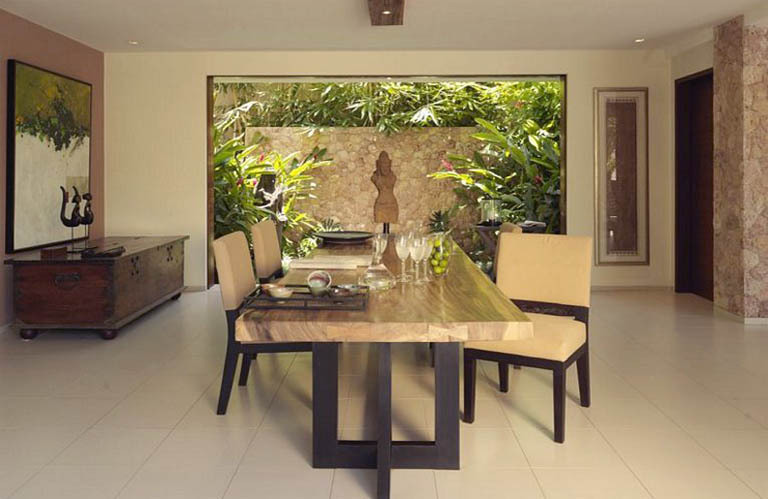 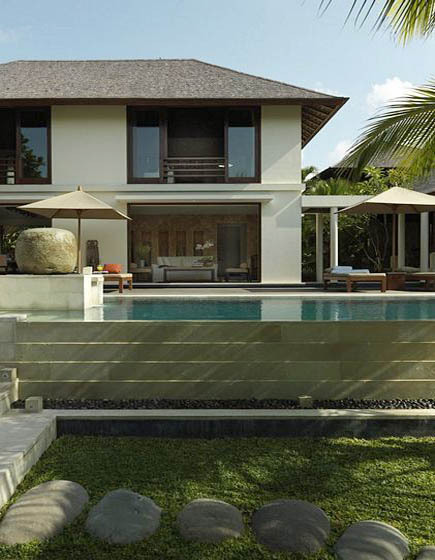 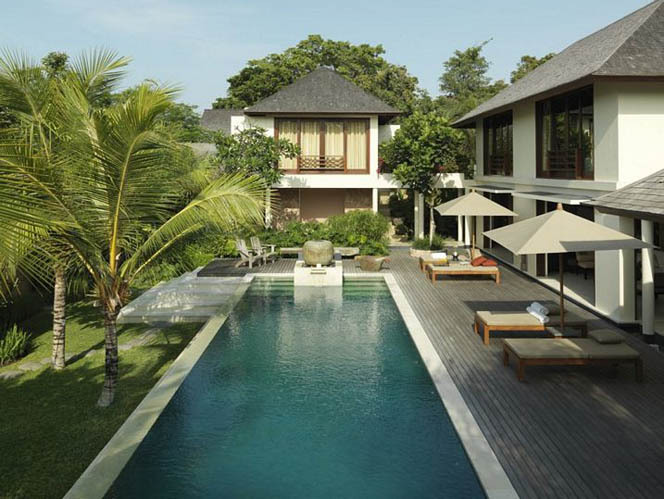 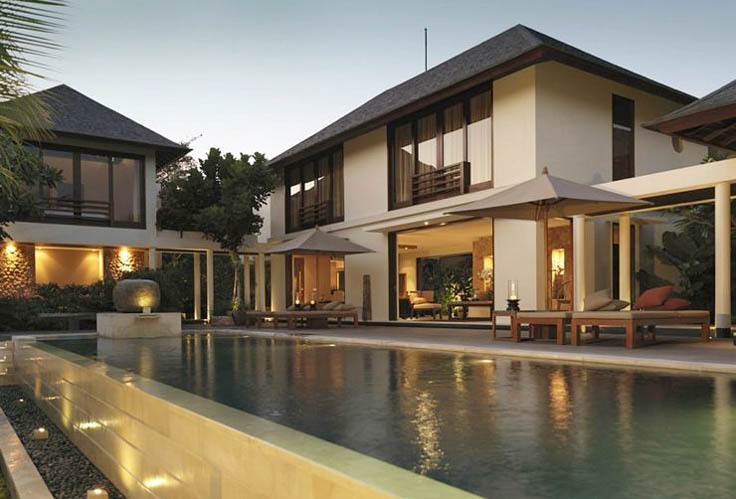 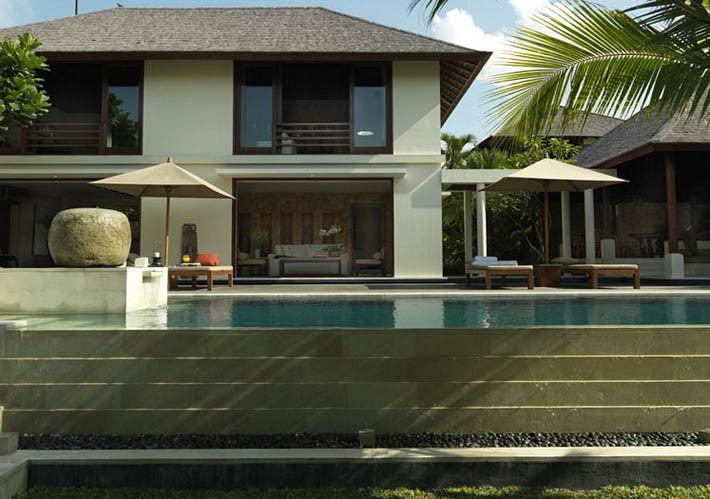 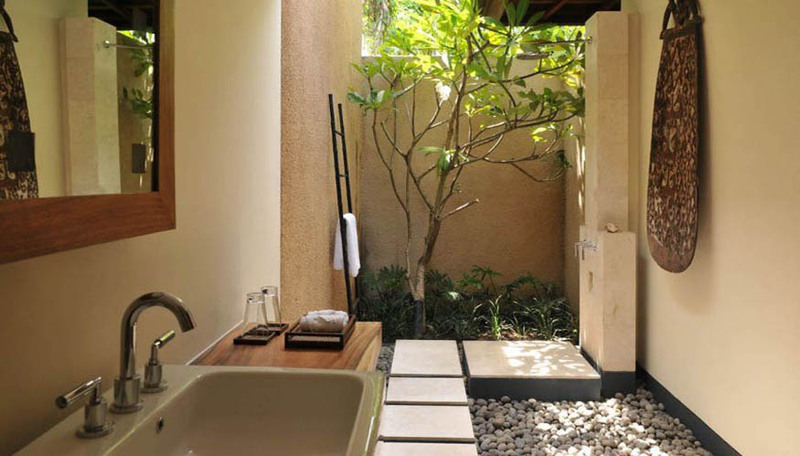 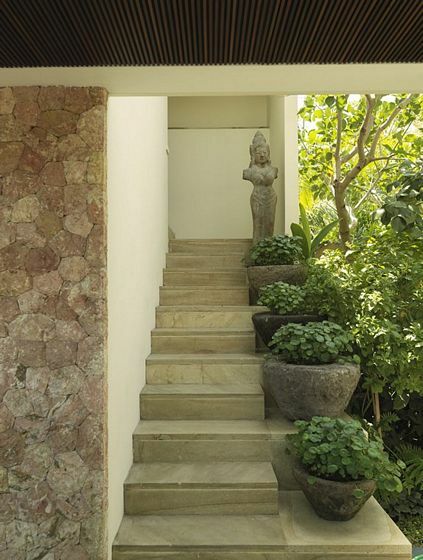 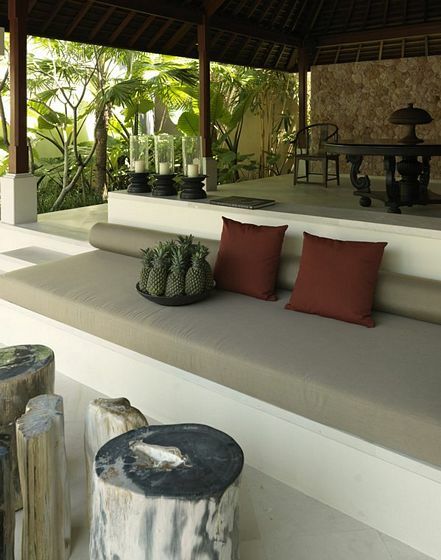 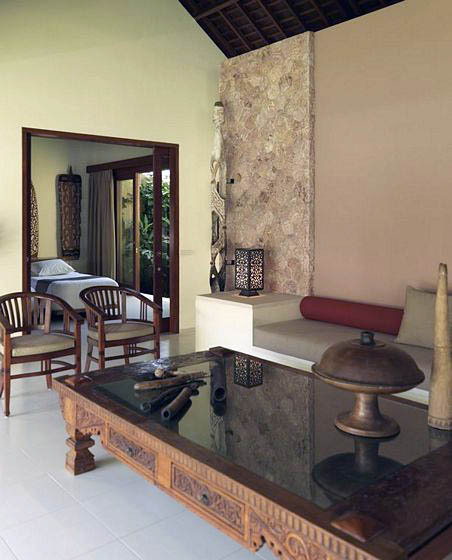 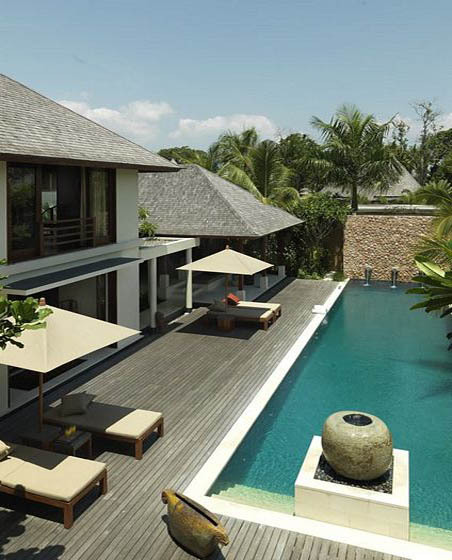 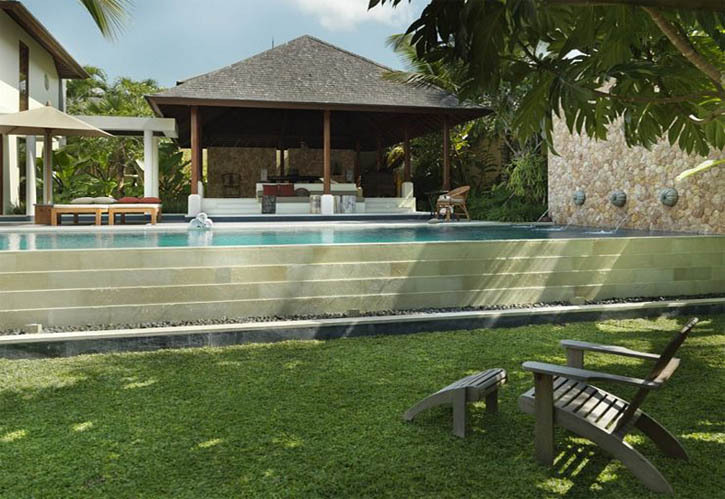 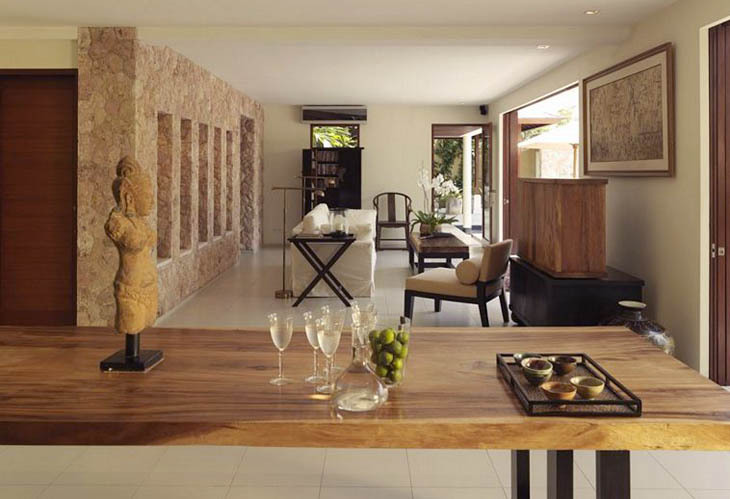 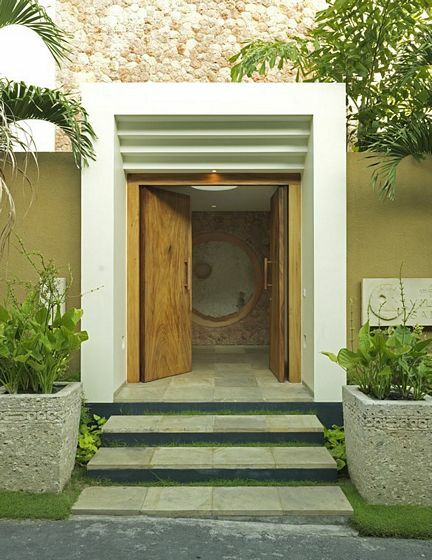 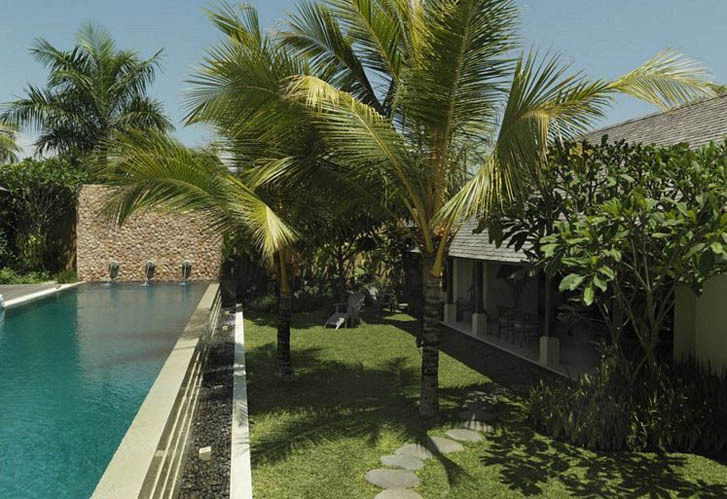 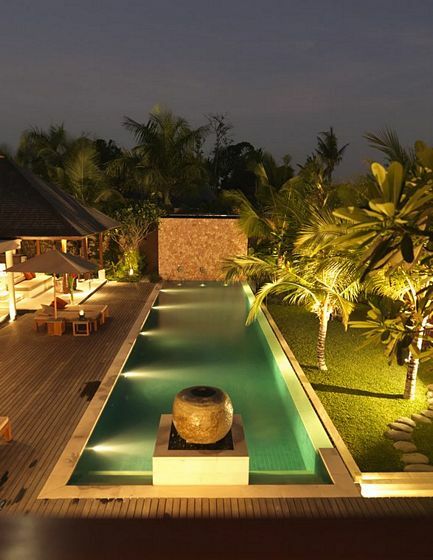 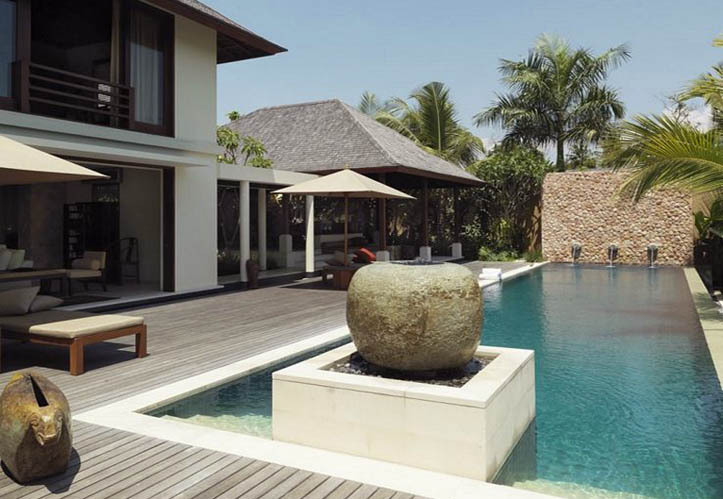 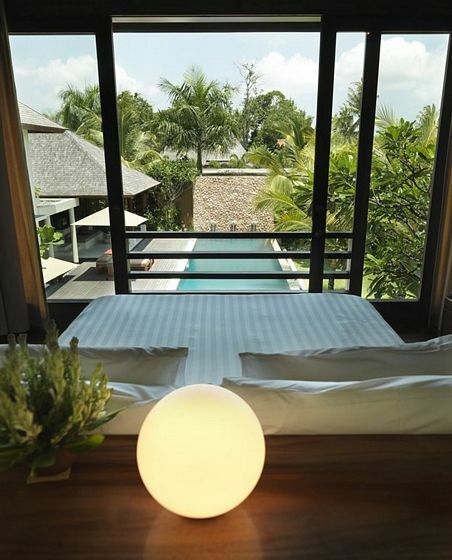 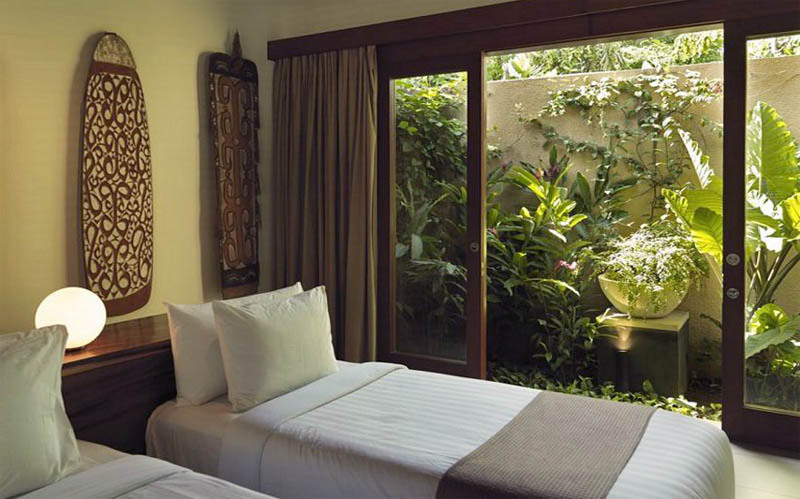 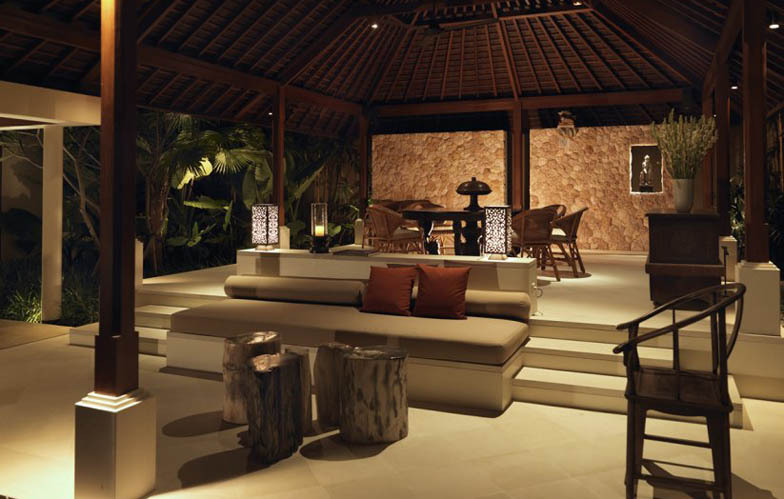 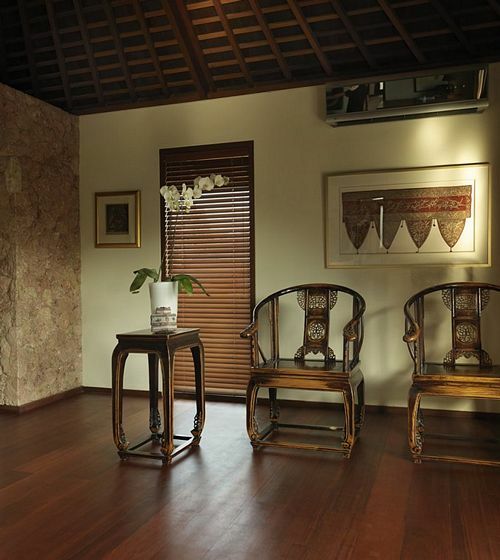 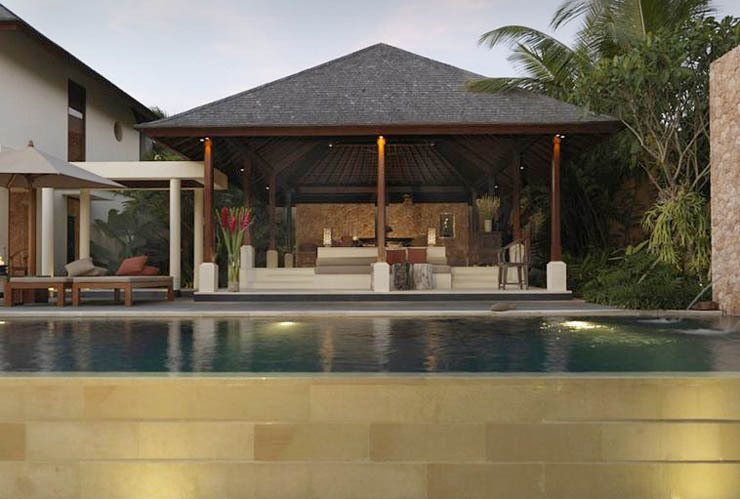 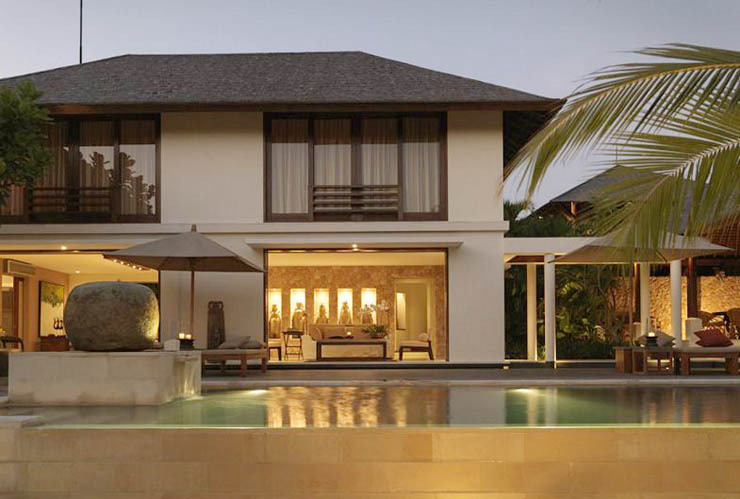 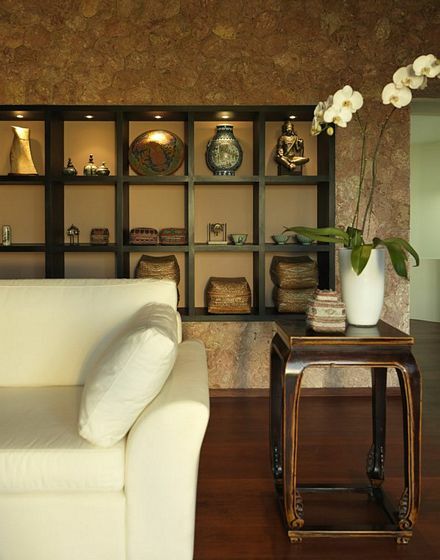 Villa Sakti is an elegant property located in Petitenget, a chic area of Seminyak, trendy Bali. 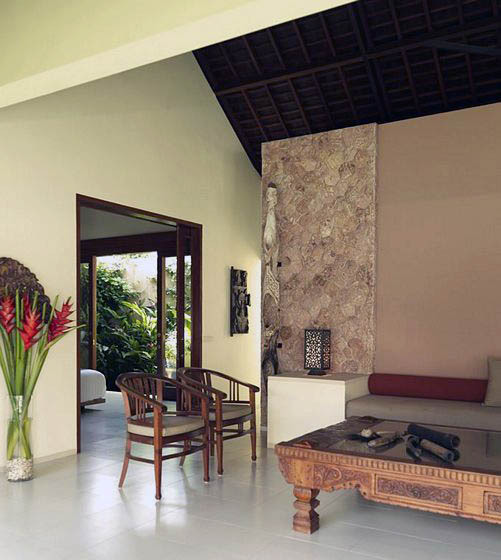 You will find everything you need for great holidays with friends or your family nearby the villa in Bali. 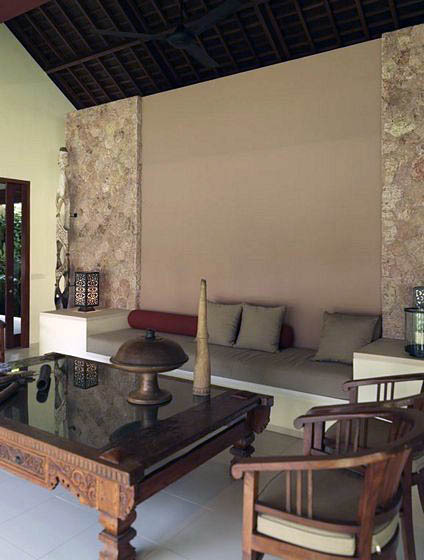 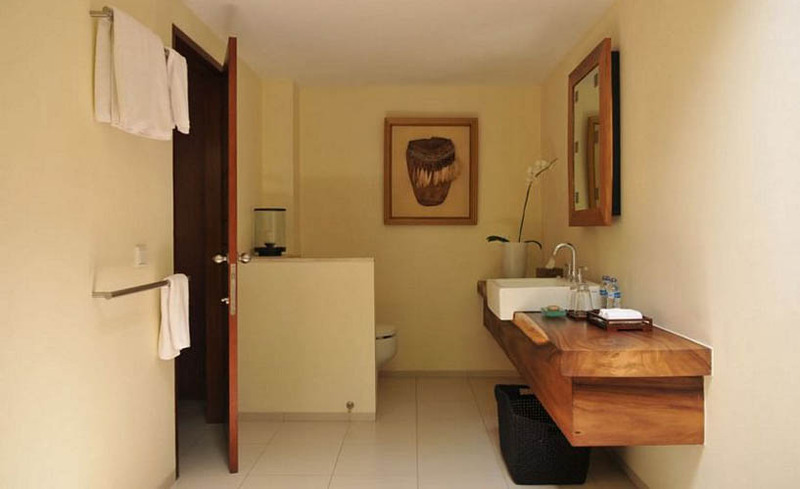 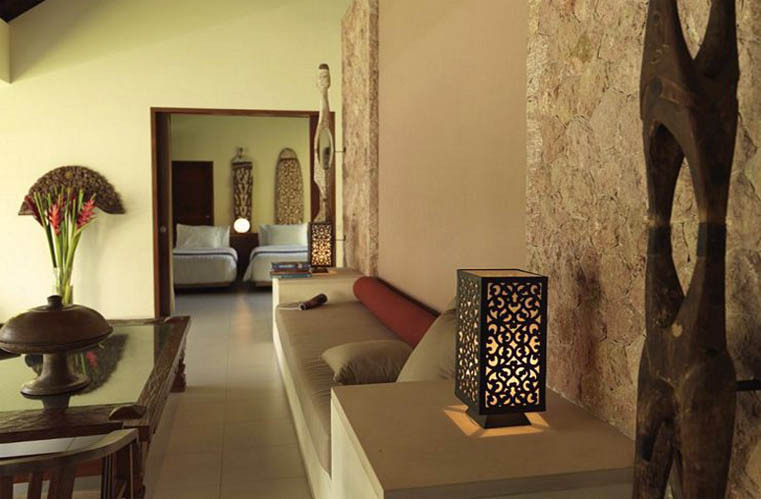 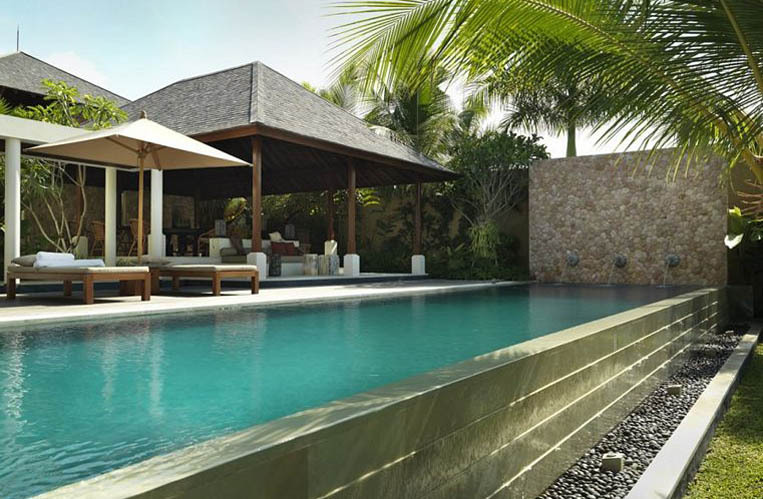 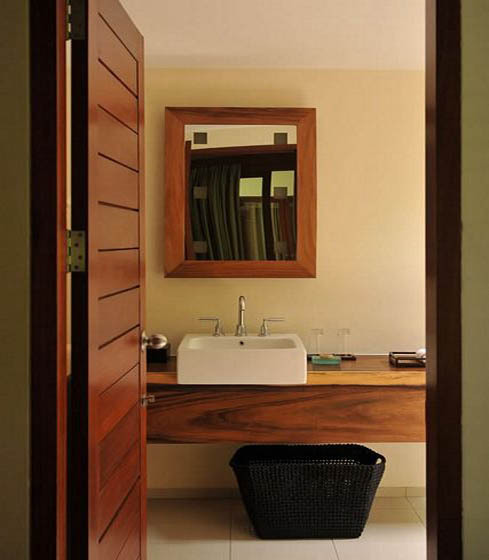 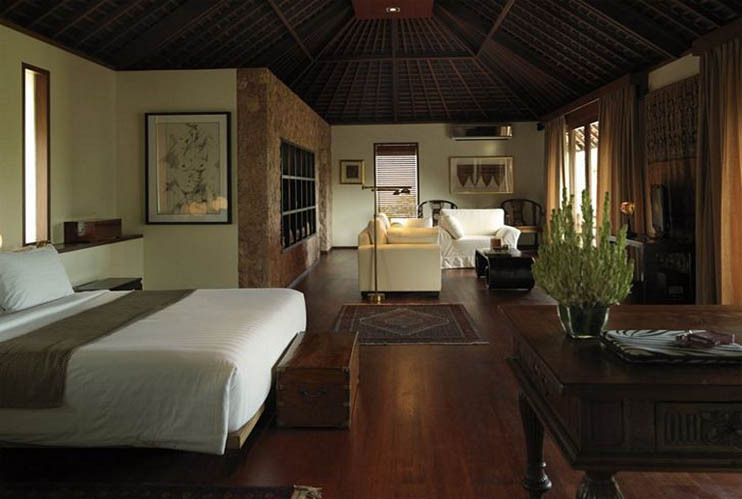 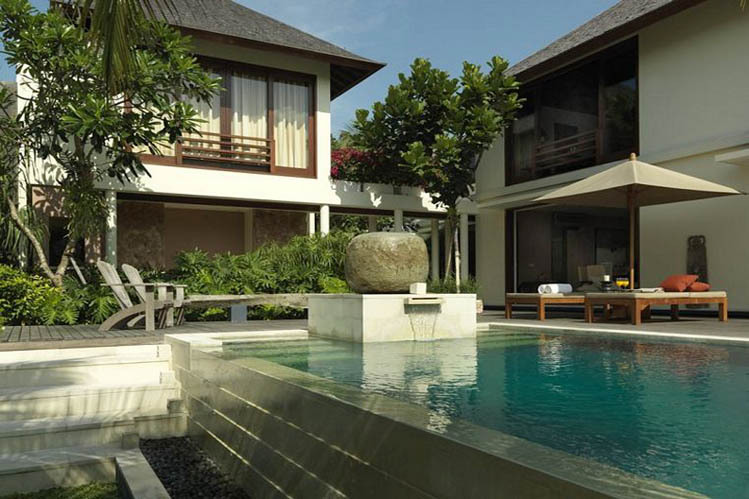 Thereby, this agreeable rental and its 5 bedrooms will make you involved in the terrific Balinese dream. 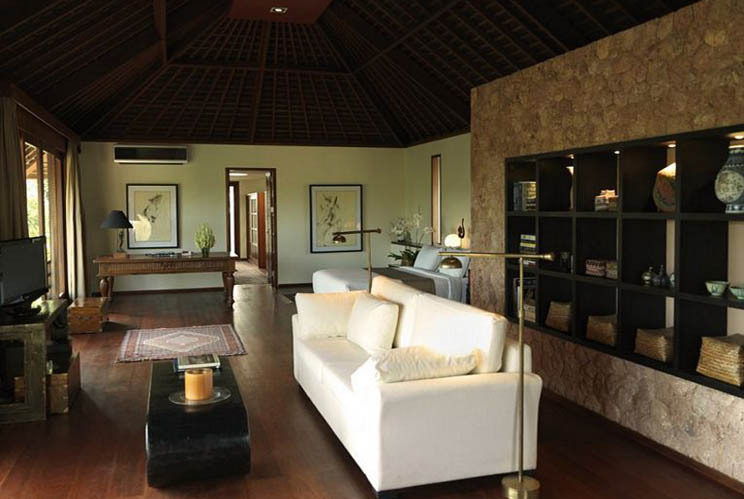 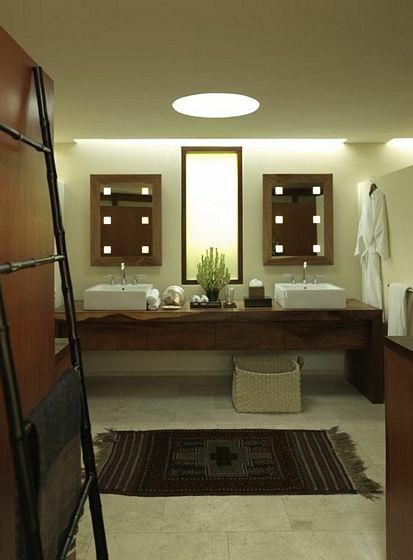 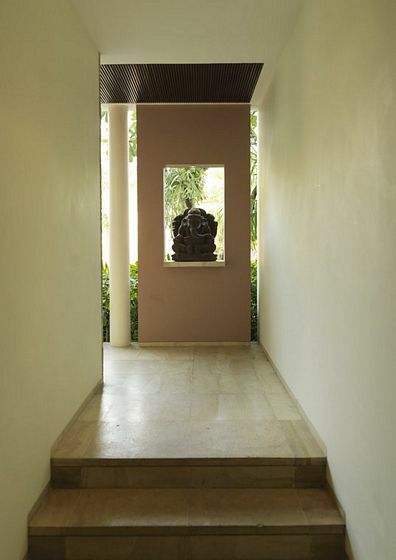 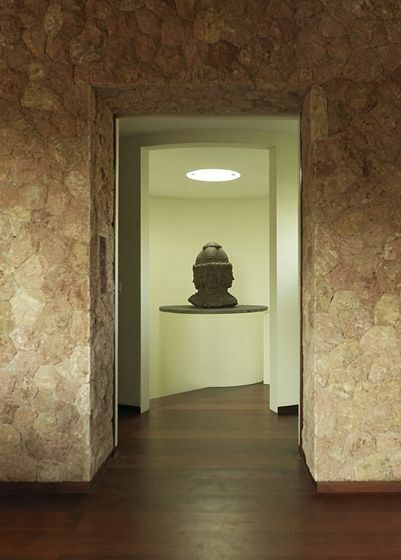 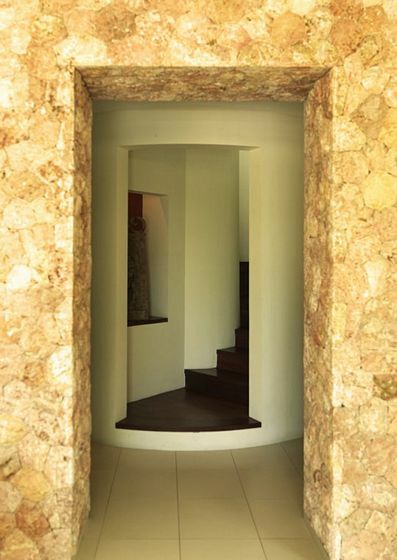 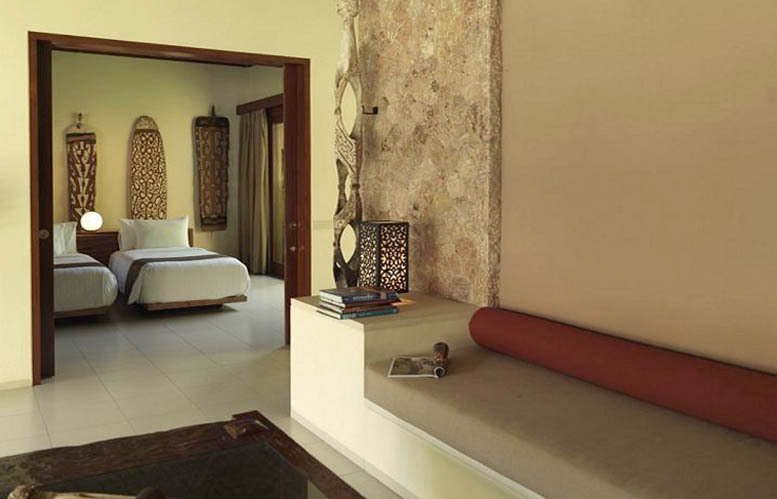 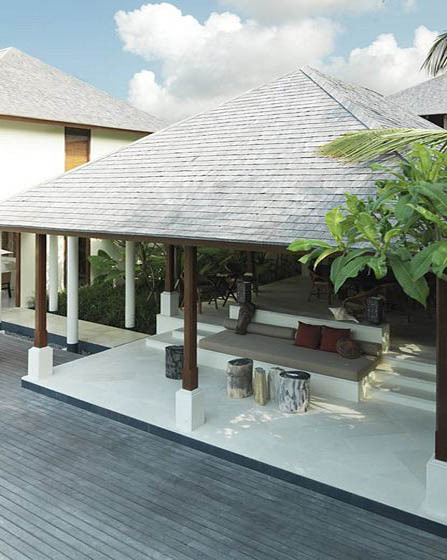 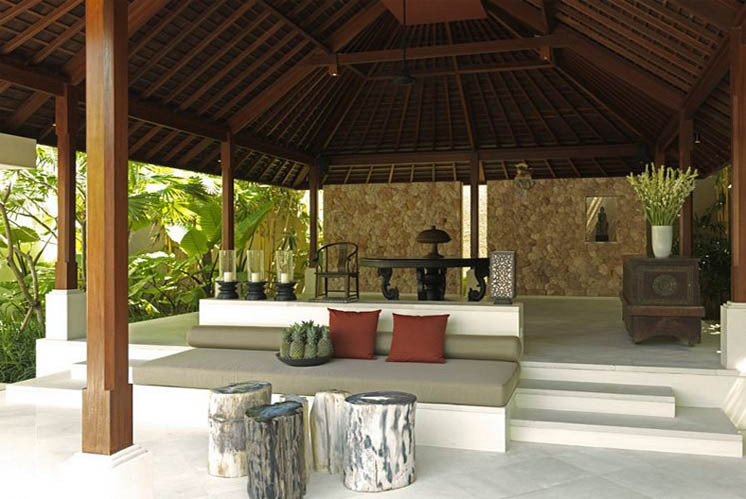 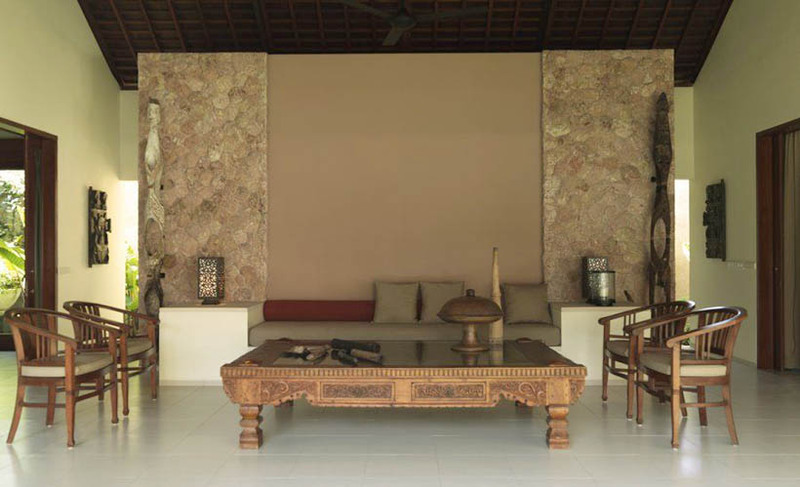 All of the rooms are really spacious within 4 pavilions which gather 5 bedrooms in order to host 10 guests. 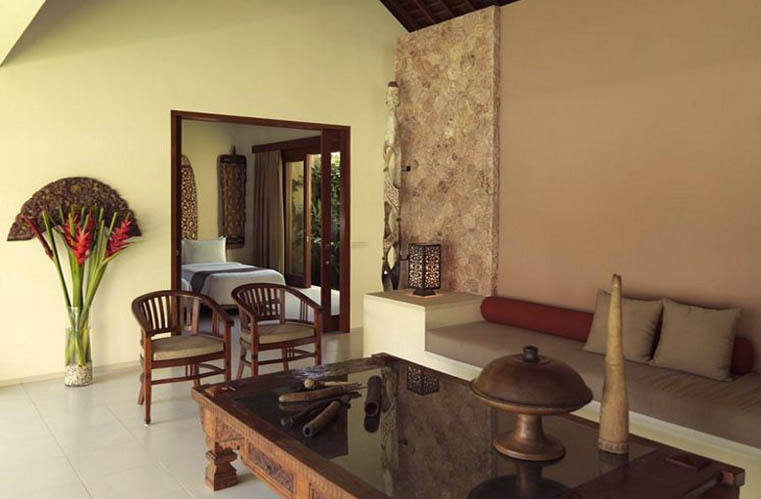 Throughout the house, you will be delighted by top quality bedding and sofas which make guests feel comfortable. 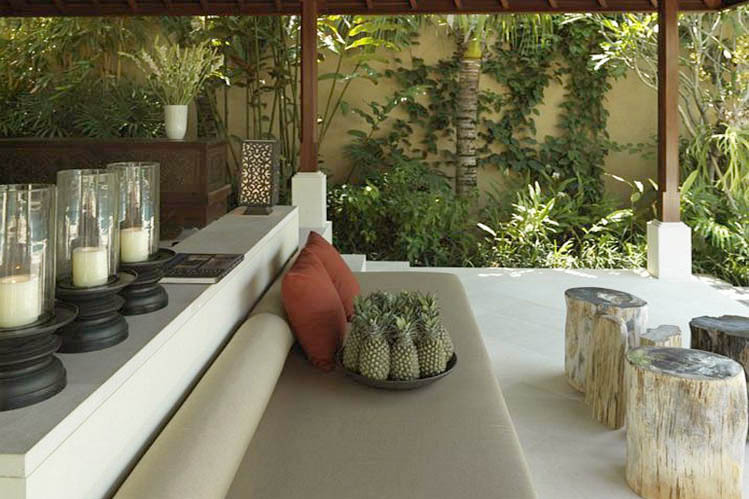 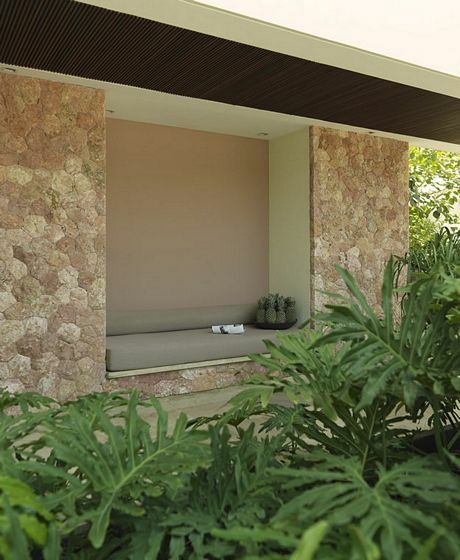 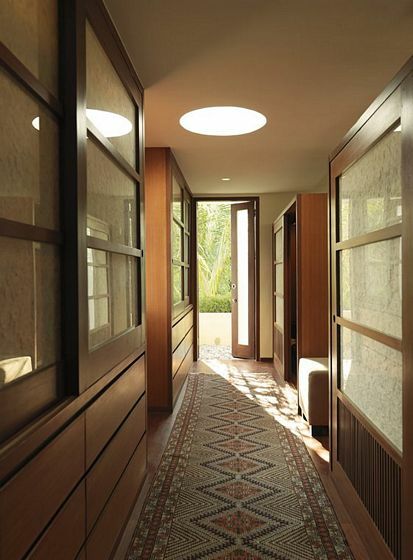 Living areas feature a perfect harmony with the outside so that you can take advantage of the enchanting climate. 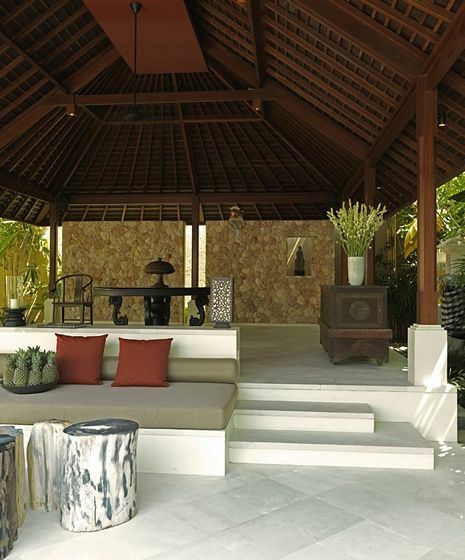 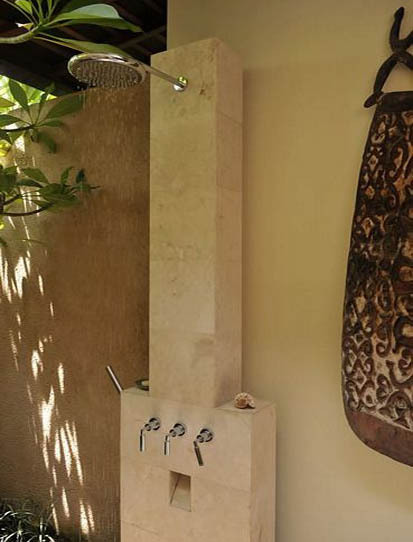 Whatâ��s more, the contemporary style uses diverse Indonesian ornamentation items giving a serene and charming atmosphere. 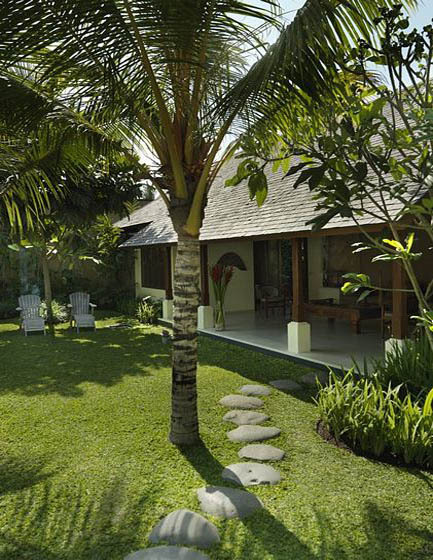 The garden reminds local landscape thanks to its tropical vegetation. 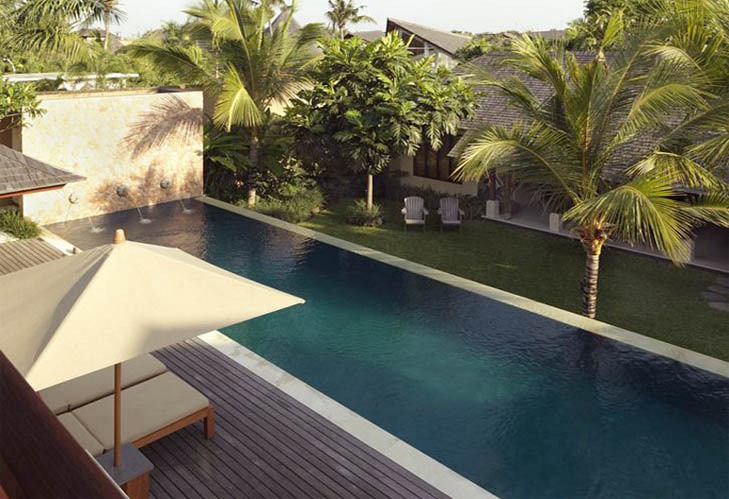 In its middle, a large infinity pool is surrounded by a wooden poolside terrace with sun chairs. 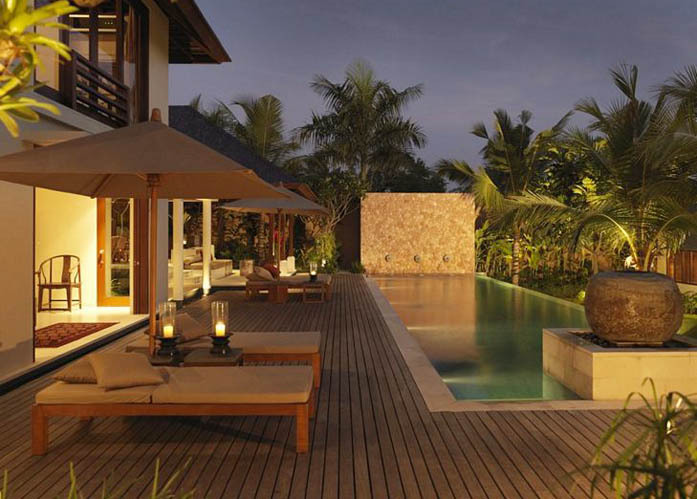 Thus, you will enjoy holidaysâ�� pleasures as much as you like and you will definitely forget all about you daily life. 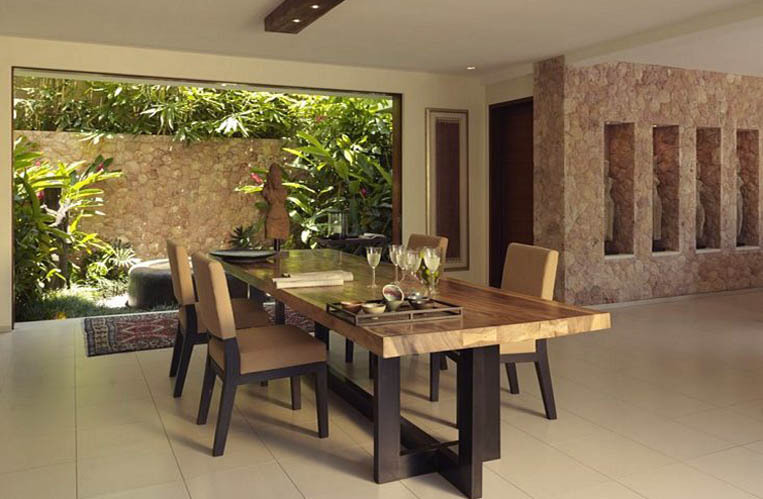 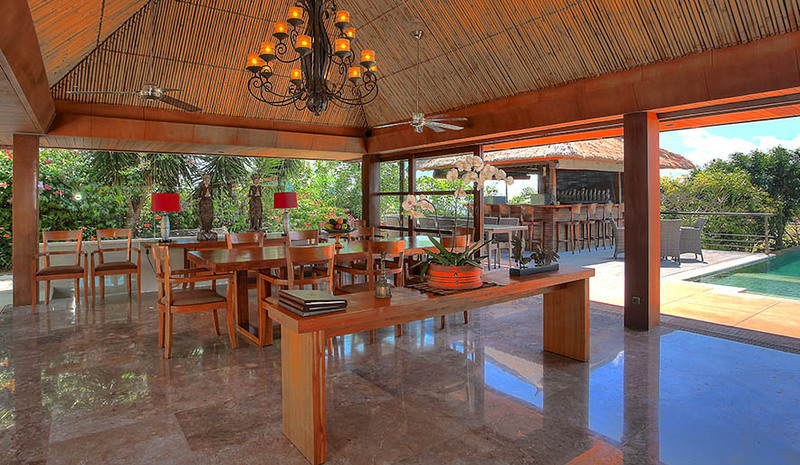 Around this villa for rent in Bali, you have a wide choice of upper-class restaurants, bars and Beach clubs. 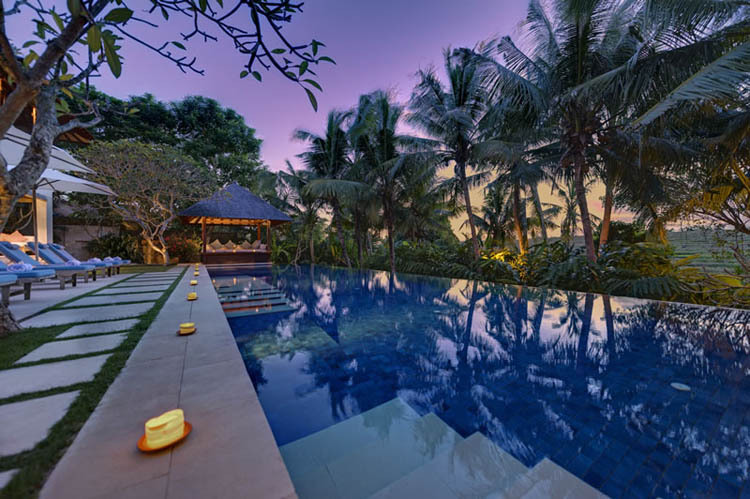 The famous Petitenget beach is also reachable within a short walking distance. 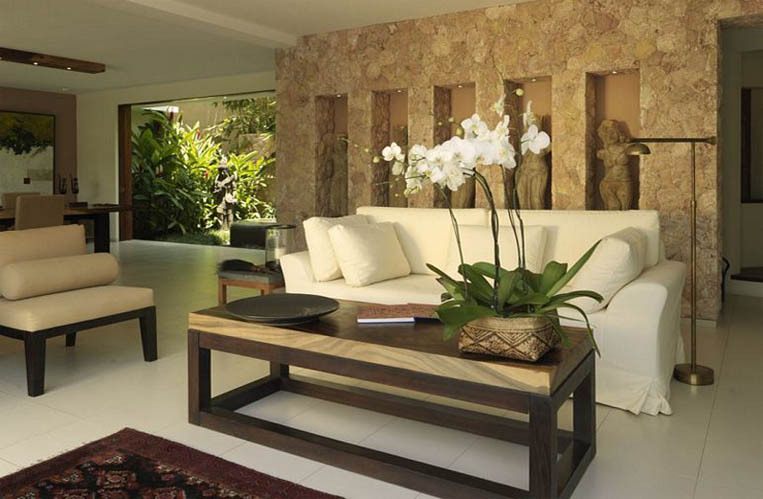 In the only purpose of providing guests a restful stay out of any constraint, a smiling and careful staff is looking after your comfort while discreetly maintaining the house enjoyable. 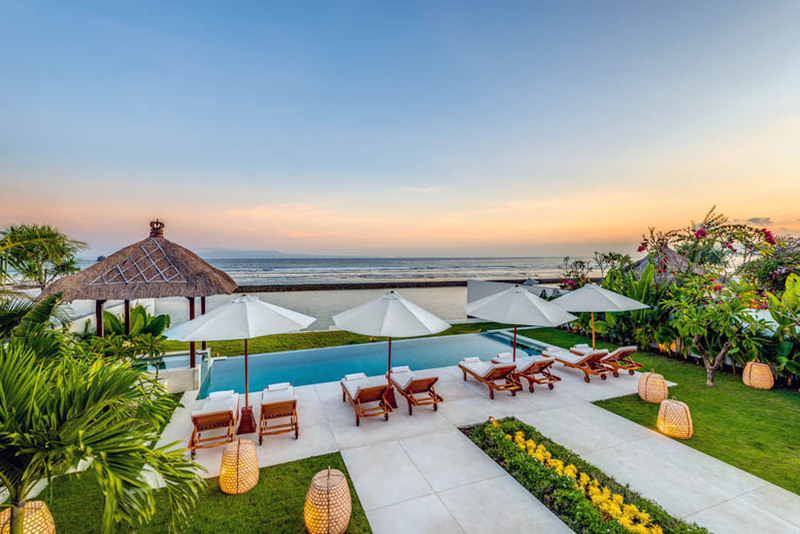 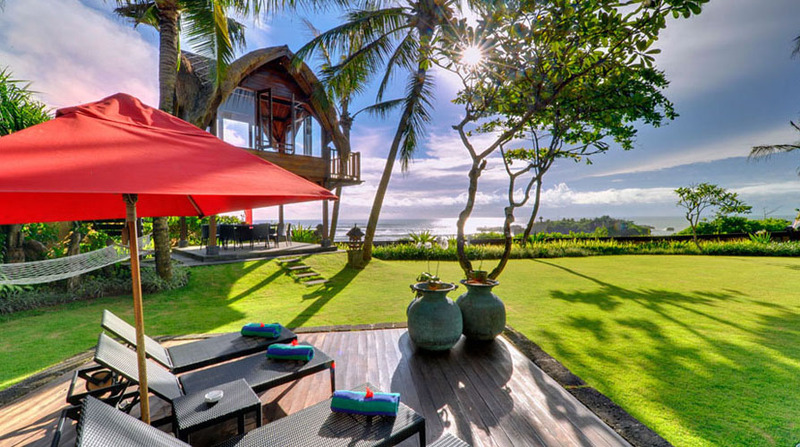 Last but not least, Bali Je Tâ��aime villa rental team can, according to your wishes, help you organizing tours or visits through original activities in order to find out about Baliâ��s fantastic places.